Nomiya owner Wing Chan and her team went to the birthplace of ramen for inspiration to create new dishes and perfect current ones. Nomiya uses the freshest Ocean Wise ingredients to bring Edmonton an authentic taste of Japan. 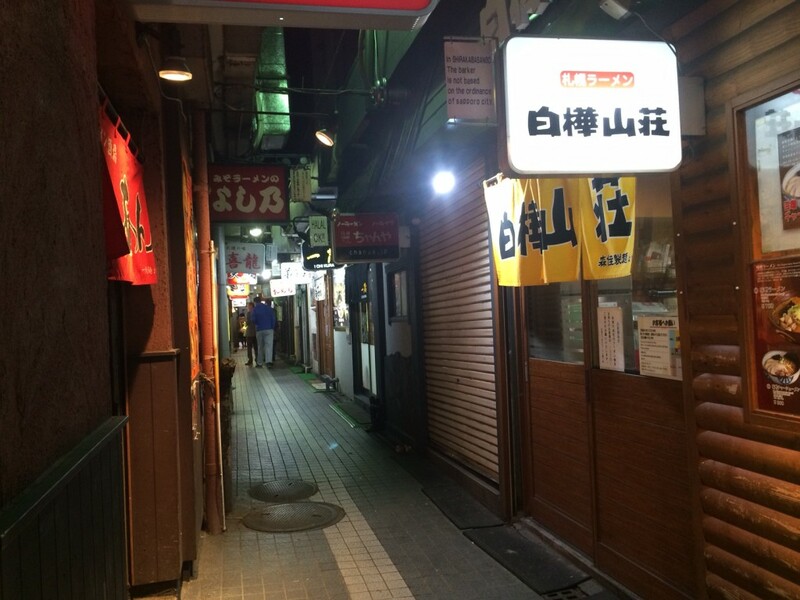 So what better place to find an authentic taste of Japan than the home of all things ramen – Ramen Alley in Sapporo! 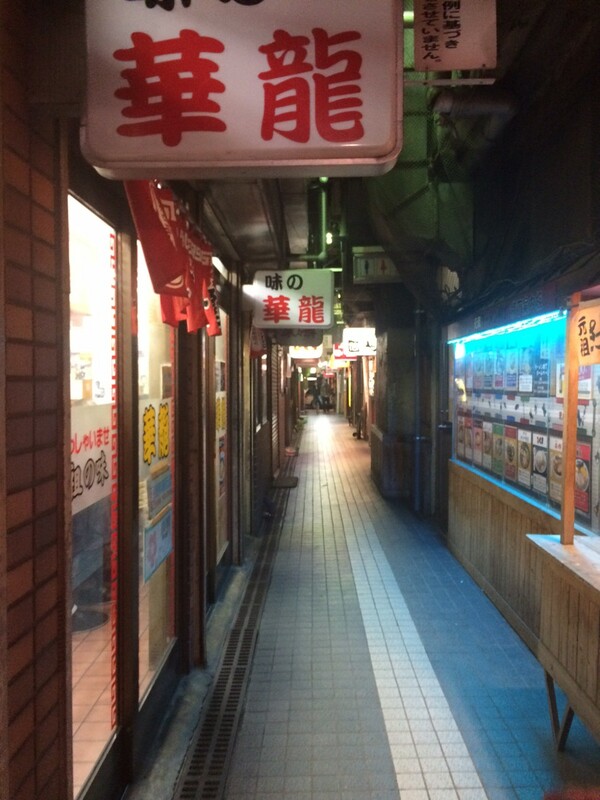 Ramen Alley is a two-minute walk south from Susukino train station in the city of Sapporo on Hokkaido, Japan’s northern island. 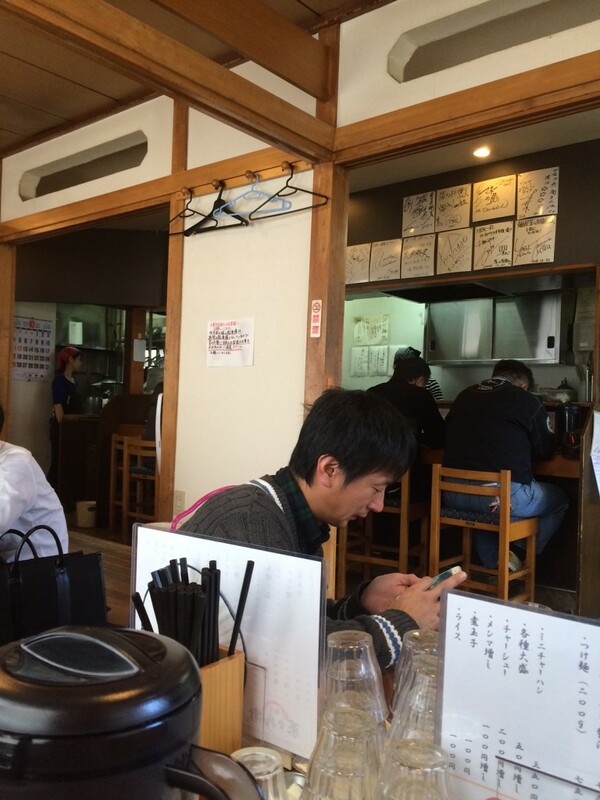 The renowned row of 17 ramen shops has seen countless customers including world-famous chef Anthony Bourdain. We got plenty of insight into uniquely traditional Japanese cooking techniques as a result of our walk through the alley. We also got to taste the miso-based ramen broth that Sapporo is famous for! 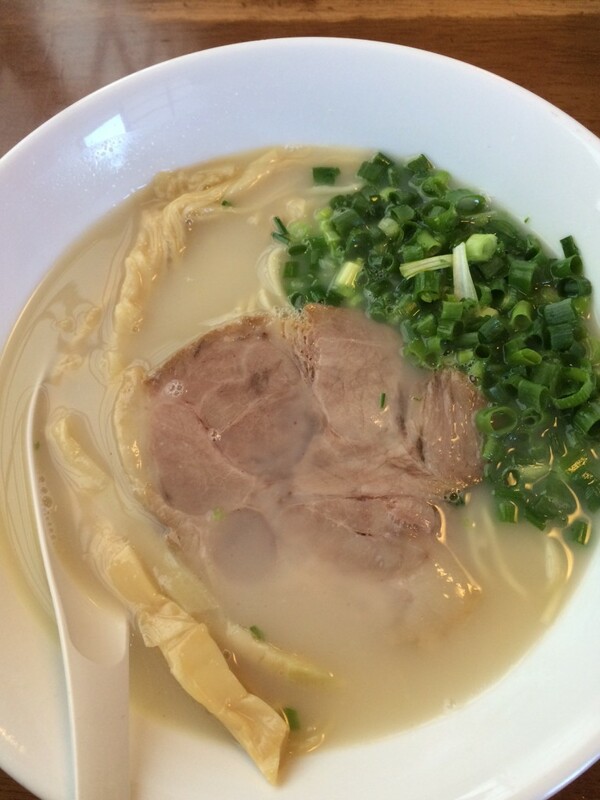 It was a must-taste experience for any ramen lover on a trip to Japan. 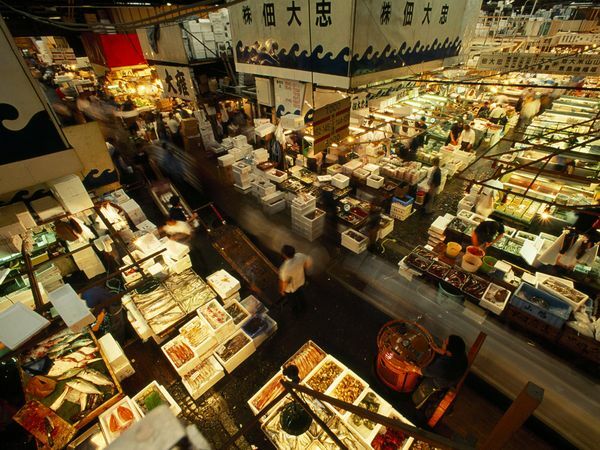 We walked through some of the freshest fish markets in the world on our journey through Japan. We witnessed the Japanese culinary tradition from sea to plate while we were there! It’s easy to get caught up in how fast the Japanese culinary experts work, yet what we found to be most impressive was their precision and attention to detail. Every dish we tried had a subtle intensity as a result of their careful combination of flavours. We hope to replicate that same taste experience in Nomiya! Make sure to check back with us here and on Facebook, Twitter, and Instagram for updates on our new menu! We’re also going to start using a new scratch-made noodle maker and open a new location in downtown Edmonton, so stay tuned!